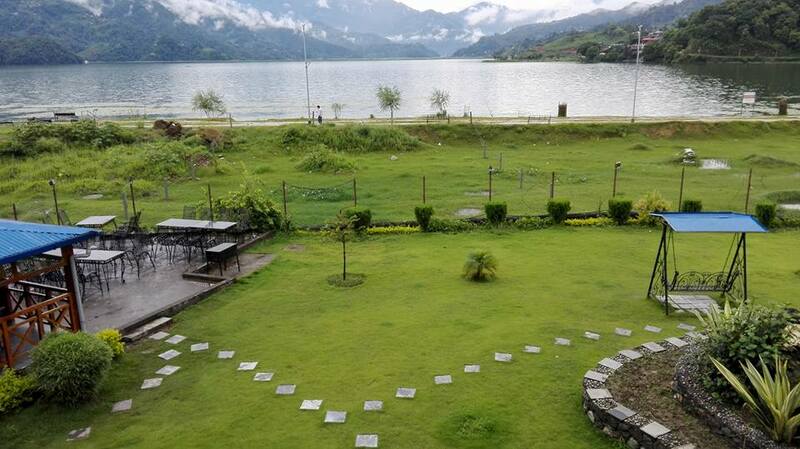 Hotel Lakefront offers a fabulous location for a romantic holiday in Pokhara, nestled by the magnificent lakefront that allows you to view the vastness of the beautiful Fewa Lake. We have 26 cosy rooms, each with its own private balcony and 2 cottages with perfectly tended garden. In addition to spacious air-conditioned rooms with a complete set of modern amenities and prompt room service, Hotel Lakefront in Pokhara also offers excellent dining facilities. While you can order all your meals right in your own room, we bet you will be tempted to dine outdoors once you survey our terrace restaurant situated in our garden. Our experienced kitchen crew is well-versed in catering delicious and healthy Nepali, Chinese, Indian and Western dishes. 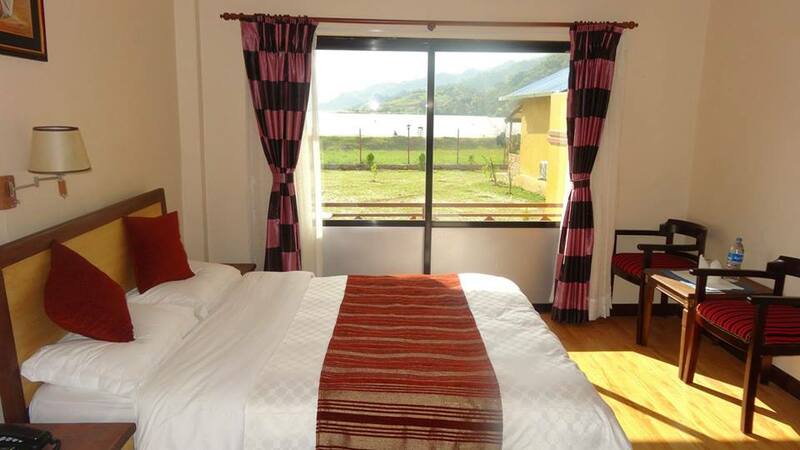 Hotel Lakefront is a perfect place to start any outdoor activities you may want to try in Pokhara. We offer special rates on all tours and activities including ultra-light flight, paragliding, zip flyer, bungee jumping, rafting, mountain flight, sunrise/sunset tour and trekking. 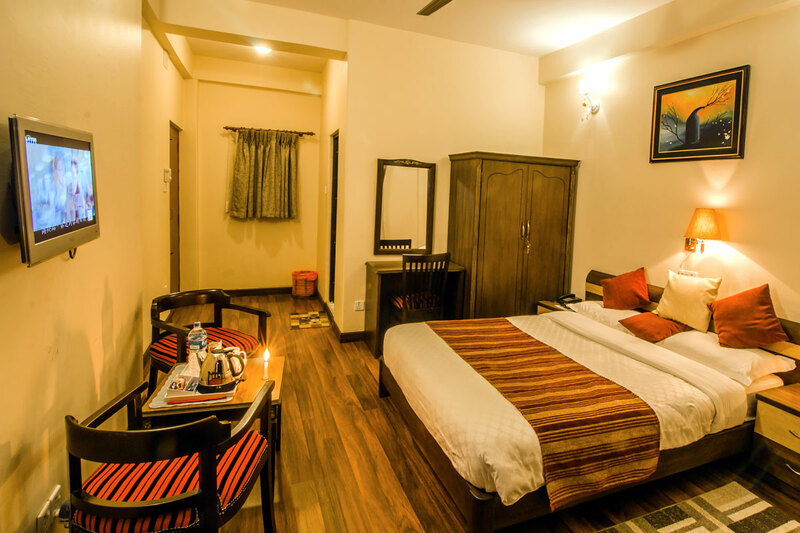 If you are planning your next vacation in Pokhara and need a perfect place for your companions or family, look no further than Hotel Lakefront. 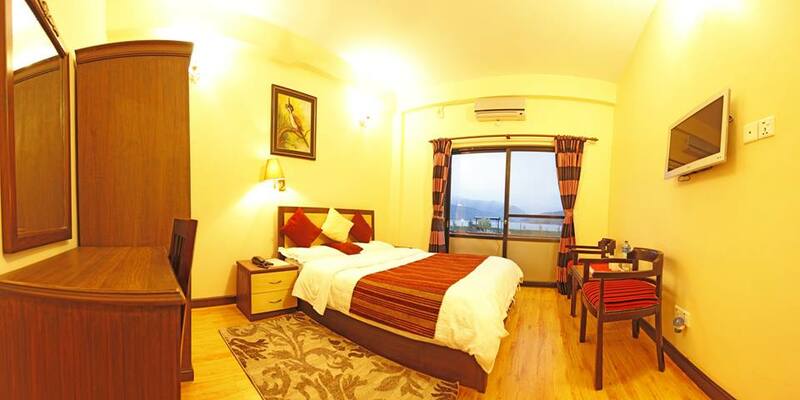 Simply book your room online securely on this official website of Hotel Lakefront and get ready to enjoy a memorable holiday in Pokhara, whether it is a short business trip, a quick family getaway, a romantic honeymoon or a pilgrimage in Nepal.